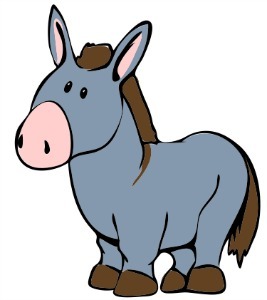 Don't let his name decieve you as "Donkey" is no donkey when it comes to Daily Fantasy Sports. One of the veterans of the industry, Donkey has amassed an impressive record with some big scores in tournaments on TopBetta, SportChamps and Draftstars. Donkey has one of the larger individual scores from DFR members with a runner-up finish in a big Caulfield Cup racing tournament on TopBetta worth over $12,000. He also recorded a major win on Draftstars in an AFL tournament during the 2017 season, among career winnings over $200,000.